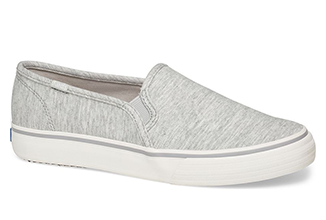 It’s not a running shoe, it’s a run the world shoe, with our classic canvas shoes for women. 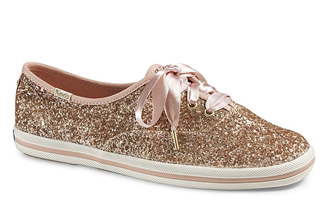 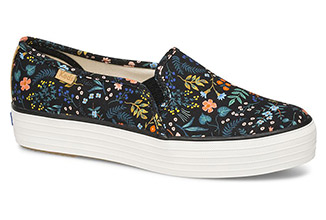 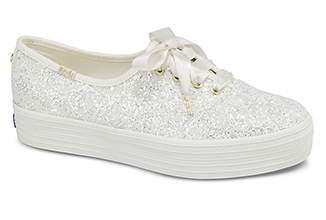 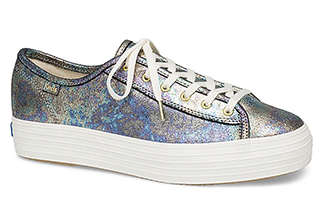 Keds has lace up leather shoes and slip on sneakers that come in a colorful collection ready for any style or occasion. 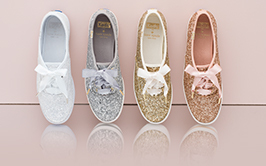 Whether you are looking for our Champion Original canvas sneakers, or want to elevate your style with our leather shoes, Keds has the slip on sneakers you need to take you from day to night. 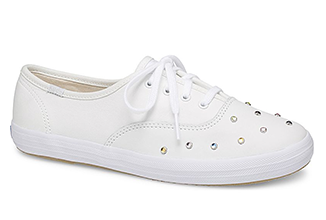 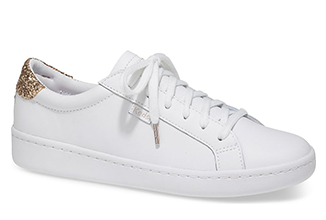 Bump your style game up a notch (or two) with our Keds canvas shoes and leather sneakers for women.